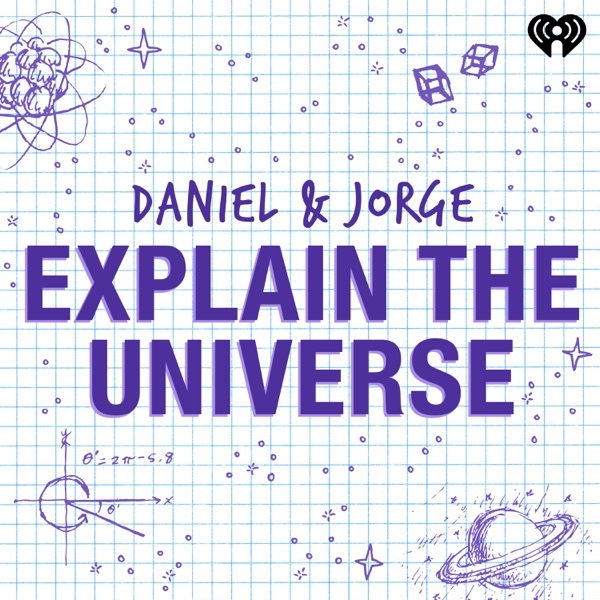 very good science oriented podcast. Both guys are very good in their roles. It is quite easy to understand explanations and examples from the complex areas of physic.